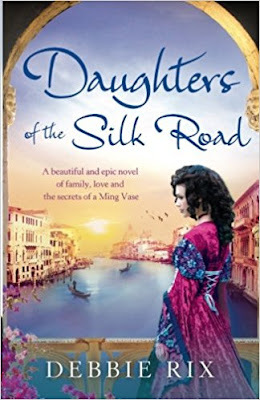 Book Review: Daughter's of the Silk Road by Debbie Rix. Release Date: 14th April 2016. It's 1441 and Niccolo dei Conti is returning to his home in Venice, along with his family, after years of travelling the world buying goods of great quality. As well as these goods he is returning with a vase that is incredibly valuable, painted with a cobalt blue dragon, the chinese symbol for good fortune, it soon becomes an extremely important item to Niccolo and his family. It's 2015 and Miranda is trying to sort out her bills and plan what's for dinner, for her and her daughter Georgie. 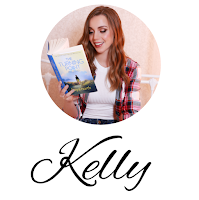 She works in a book shop a few days a week and one day meets a man who helps her enjoy love again after her no good ex husband. Charlie Davenport seems lovely, he's an antique dealer and soon things seem pretty serious between the two of them, but why is he so interested in the strange old vase that her Auntie left her in her will? This is the first book I have read from Debbie Rix and I will definitely be reading more from her. "Daughter's of the Silk Road" was such a gripping story and I was just left in awe of her work. 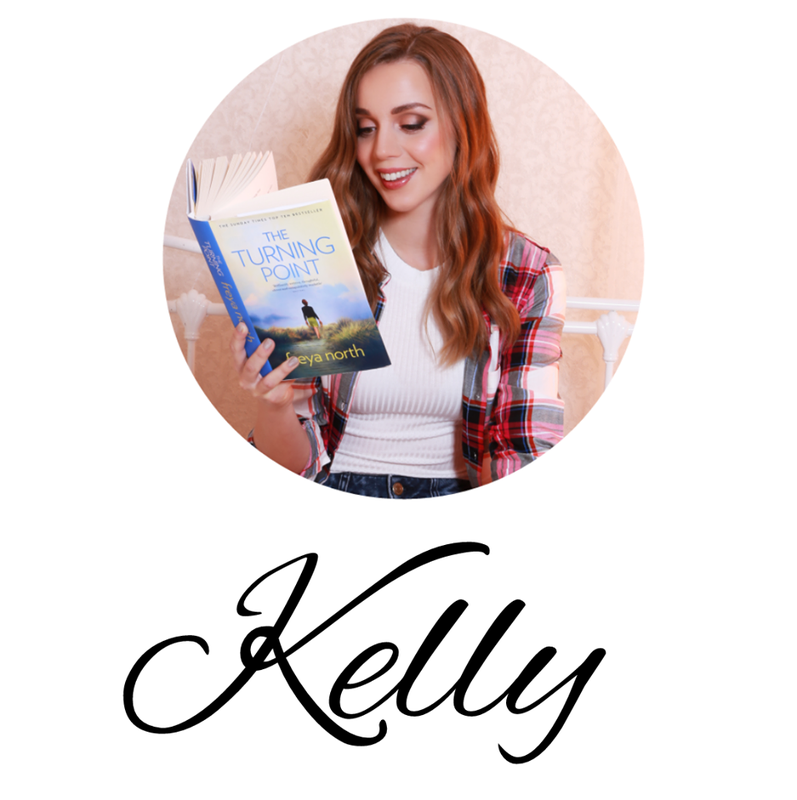 I have to admit, at first, it took me a chapter or two to fully sink my teeth into it and get to know the characters and the settings, but once I did I couldn't wait to find out more and follow the story to it's conclusion. I enjoyed going back and forth between 1441 and 2015 and found that the chapters were set out perfectly with swapping centuries just at the right time. Just as I was ready to find out what was going on in the present day, I would be back with Miranda and Georgie and then just as I was missing knowing how the story had unfolded back in the 1400's, I would be right back there. I adored soaking up all the history and following Niccolo dei Conti's family tree, as well as reading about Venice. It definitely made me want to go back there soon so I can soak up the architecture and incredible history. We were only young when we went and didn't fully appreciate it then. The storytelling and imagination is wonderful in this book, as well as the attention to detail. I guarantee if you are a fan of history and learning about different cultures like me, you will love it as much as I did. You can find "Daughter's of the Silk Road" here!